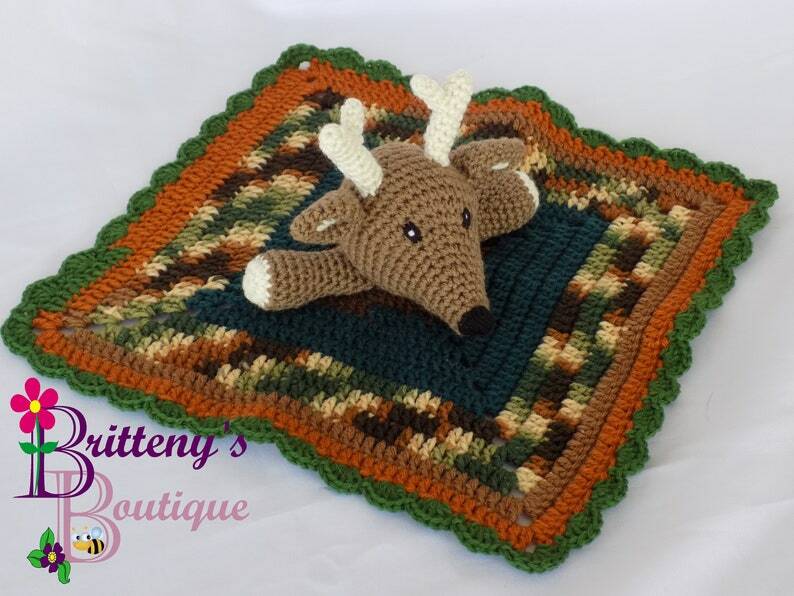 This security blanket lovey has no small pieces, everything is securely sewn on! The perfect gift for any baby shower! This security blanket would fit well with almost any theme!! This is a very adorable deer! Machine washable, and care instructions card included.